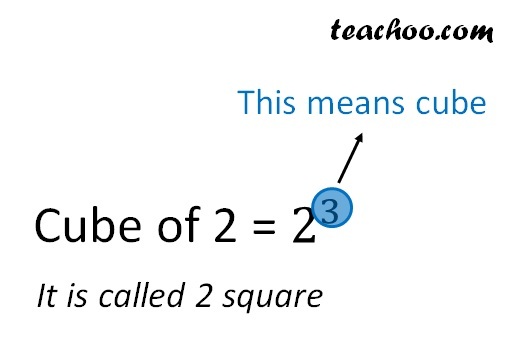 Cube of a number is a number which we get when a number is multiplied by itself 3 times. Is 1 a cube number? Cube numbers is a number which we get when a number is multiplied by itself 3 times.